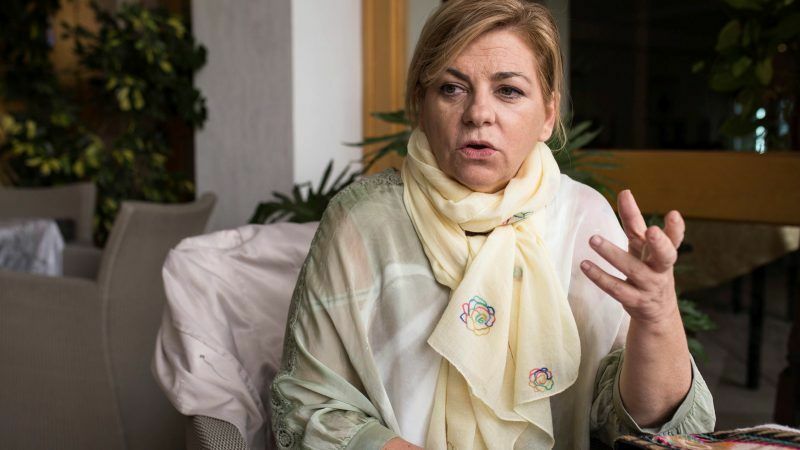 Spanish MEP Elena Valenciano, who headed a socialist delegation on a five-day fact-finding mission to Israel and the Occupied Palestinian Territories this week, spoke to EFE in Jerusalem on Wednesday (28 March). EURACTIV’s partner efe-epa reports. Valenciano said the situation had dramatically worsened on all levels since her last visit in 2014 and she felt enormous despair and resignation after meeting with civil society actors and leaders of both sides. There are young Israelis who have never seen a Palestinian, she said, and Palestinians for whom the only Israelis they have seen are soldiers. She said this was “a terrible wound for any peace and reconciliation process,” stressing that was not the case two decades ago. “Time and the current status quo work against the two-state solution. When we sit down to negotiate it, there is no longer anything to negotiate because there will not be Palestinian land or possible sovereignty over a completely fragmented land,” Valenciano explained. Israelis, for their part, confront the conflict with “a certain resignation: they will live their lives and try not to look too much on the other side of the wall,” she said. EU foreign policy chief Federica Mogherini yesterday (27 March) reiterated the EU’s commitment to a two-state solution and its opposition to Israel’s settlements in Palestine. EURACTIV Spain reports. 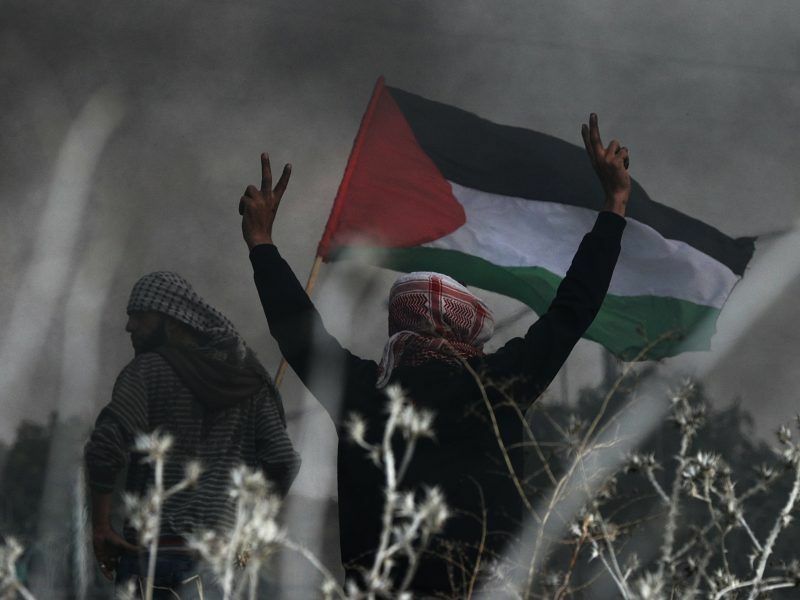 “The Palestinians are suffering a permanent deterioration of their life situation. Every day that passes, they lose a little more territory to the policy of settlements and occupation, and as they lose territory, they lose hope,” she said. “Almost 90% of young people believe that there will never be peace,” she added. Valenciano added that the human rights violations taking place in Israel are very serious and the international community is directly responsible for what is happening. The MEP stated her view that the decision US President Donald Trump took last December to move the US Embassy from Tel Aviv to Jerusalem was “a very dangerous inflection” that contradicts international consensus. She said she supported Abbas’s initiative to hold a major international conference, which she believes can find a solution in a multilateral framework, under the umbrella of the United Nations and with the presence of the big powers and the EU. Valenciano praised the work of civil society and mixed organisations, in which Israelis and Palestinians work together for reconciliation, forgiveness and peace as the conflict continues. 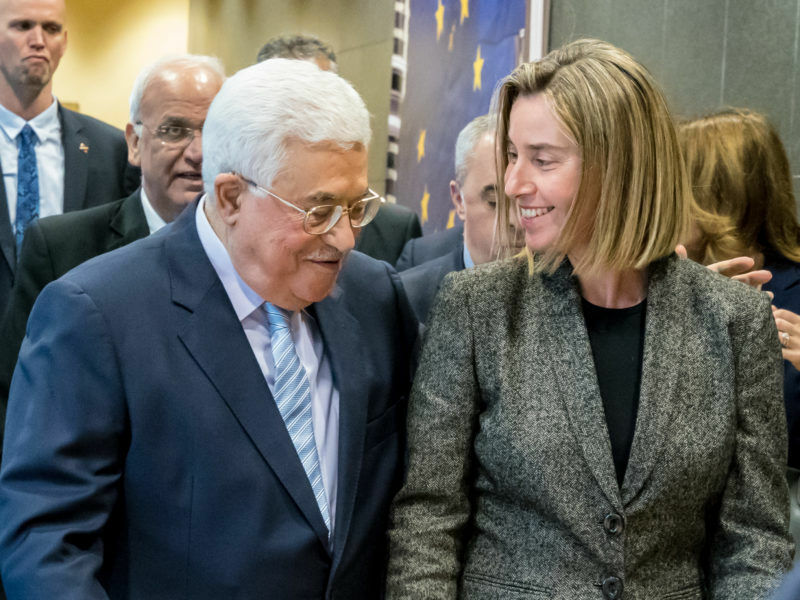 Europe should redouble its commitment to critical EU policies grounded in its commitment to international law and a negotiated two-state solution, writes Lara Friedman.